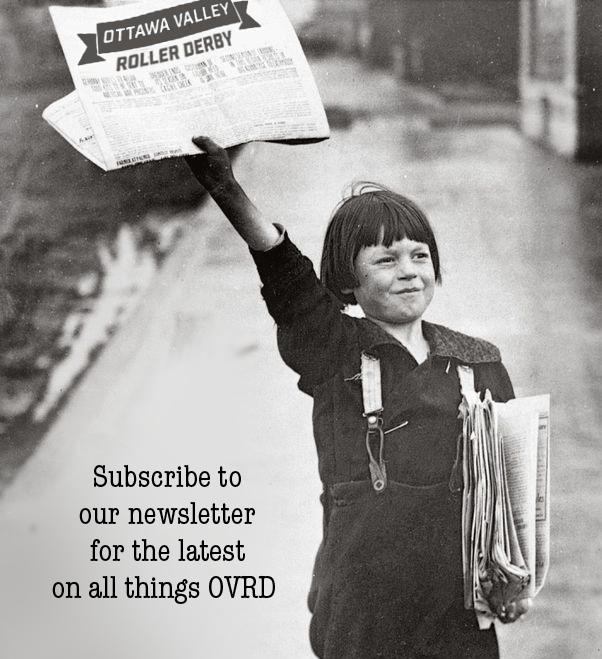 The Rideau Valley Roller Girls will be running our next introductory roller derby program (aka our Fresh Meat program) starting in mid-August. The 4 month, once a week program is designed to teach roller skating and the basics of roller derby to complete newbies. We offer a safe and welcoming space for you to develop your skating and roller derby skills before joining in our regular league practices. You are welcome to join us to learn how to roller skate with no intention of playing or refereeing roller derby. All are welcome! 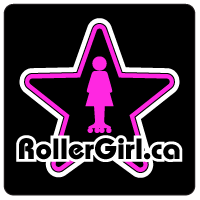 Occasionally new or novice skaters who are interested in playing roller derby do so well in the fresh meat program that they are fast-tracked to joining league practices as soon as they are able to pass the minimum skill requirements. We require skaters to have participated at 50% of the fresh meat practices before they are allowed to attempt the minimum skills assessment. RVRG has 3 home teams with a lot of open spots on our rosters. Graduates of the RVRG Fresh Meat program, who wish to join the league, will be recruited to home teams and given the chance to try out for our 2 all-star teams. • Come meet new people & have FUN! Are you interested? Let us know by emailing us at freshmeat@rideauvalleyrollergirls.com. ← July 25th Home Team Championships at Pinecrest Rec. Complex – LAST GAME OF THE SEASON!